Log file is always useful for developer to fix bug application after deploy. Here is a simply class Logger, but it's very useful. With a exception, log file write exception message and exception stack trace, very helpful to find bug. Sometime, you want to export data from you application to MS excel file. Here is code demo. Code simpy export excel from datagridview, with some little custom you can export something else. This is a challenge, I am very enjoyable. - Store special date such as: birthday, dead day... with 2 type calendar. - A family annals application, helps me remember it. It can sync with my computer. 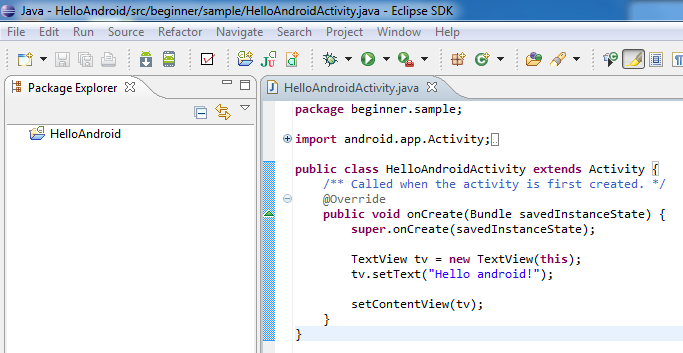 You need to know, and develop use Java Core language and android virtual machine call Dalvik to compile. 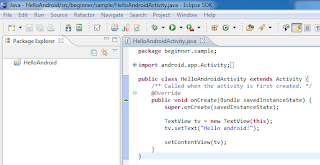 Your application will run on a simulator call AVD (Android Virtual Device) by use AVD Manager. youtube.com will show you what is detail. I think the quick way to study is try make application follow videos.